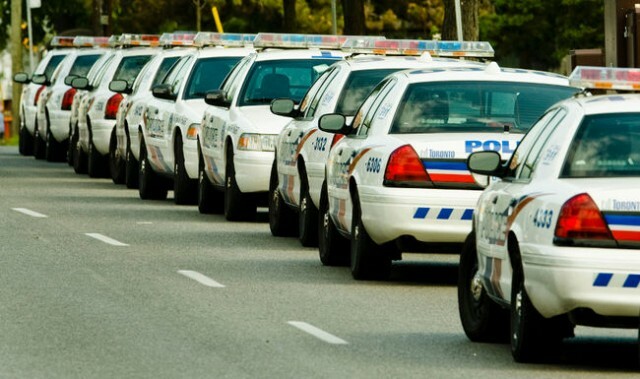 Toronto Police Services (TPS) has wrapped up its January distracted driving blitz with 670 distracted driving charges. The campaign ran for seven days between January 14th, 2019 and January 20th, 2019. The police had units patrolling on foot, bikes, unmarked cruisers, pickup trucks and TTC buses and streetcars, according to a January 22nd press release. The blitz was part of TPS’s ‘Vision Zero Road Safety Plan’ and ‘zero tolerance enforcement was a large part of this campaign,’ reads the police’s press release. In Ontario, a first-time distracted driving offence carries with it a $615 fine, which can increase to $1,000 if a driver fights the charge in court and loses; three demerit points; and a three-day license suspension. Subsequent offences carry stiffer penalties.